This entry is tiny but it provides important information regarding the whereabouts of my 3rd great grandfather Bristow Harris in 1865. This is from the North Carolina Freedman's Bureau Assistant Commissioner Records 1862--1870 database on FamilySearch.org. This bit was found in a section of entries that were recorded between March 1865 and November 1868. Before I go any further, here's a summary of how Bristow/Brister Harris is connected to me. 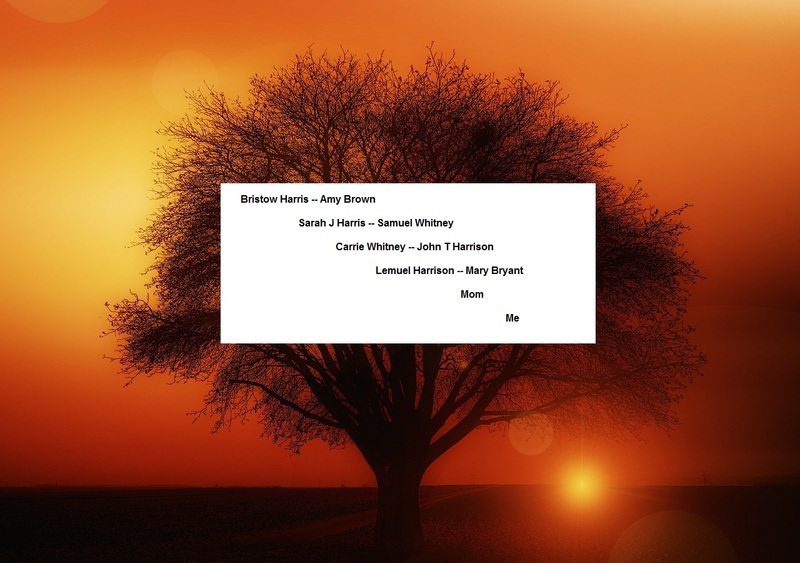 52 Ancestors: #22-- Bristow Harris Or Was It Bristoe, Brister or Bristol? I have to take a moment and mention that if you have the time to spare, a great project that you can get involved with is indexing the Freedmen's Bureau Records at FamilySearch.org. Now let's get back to this entry for my 3rd great grandfather. This is the header from the page prior to where Brister was listed. Report of Plantations situated in the counties of Craven and Carteret NC now under the control of the Bureau of Refs (Refugees) Freed & Abandoned Lands, the same having been leased by the Specl (Special) Supply Agt. (Agent) of the Treasury and by him turned over to the Bureau. Situation: On east side of Neuse river opposite RR and the Neuse river. Remarks: Barrington, an advocate of rebellion. Abandoned property at the fall of New Berne. It looks like Brister/Bristow was leasing land that was owned by a Stephen Barrington. 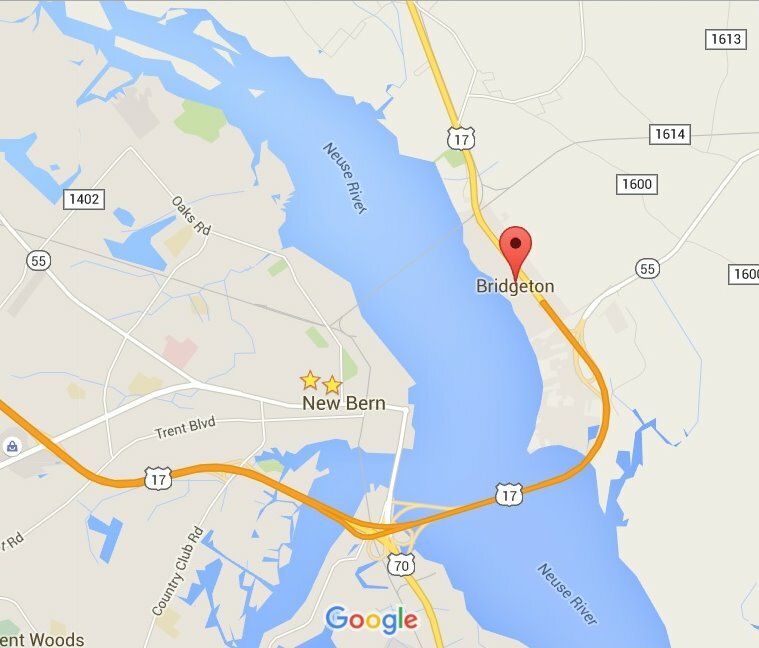 The description of the area points to an area called Bridgeton which is part of the New Bern, NC metropolitan area. By 1870, Brister/Bristow Harris was living in New Bern proper with his 2nd wife, Amy Brown, and two children, Sarah and Lemuel.